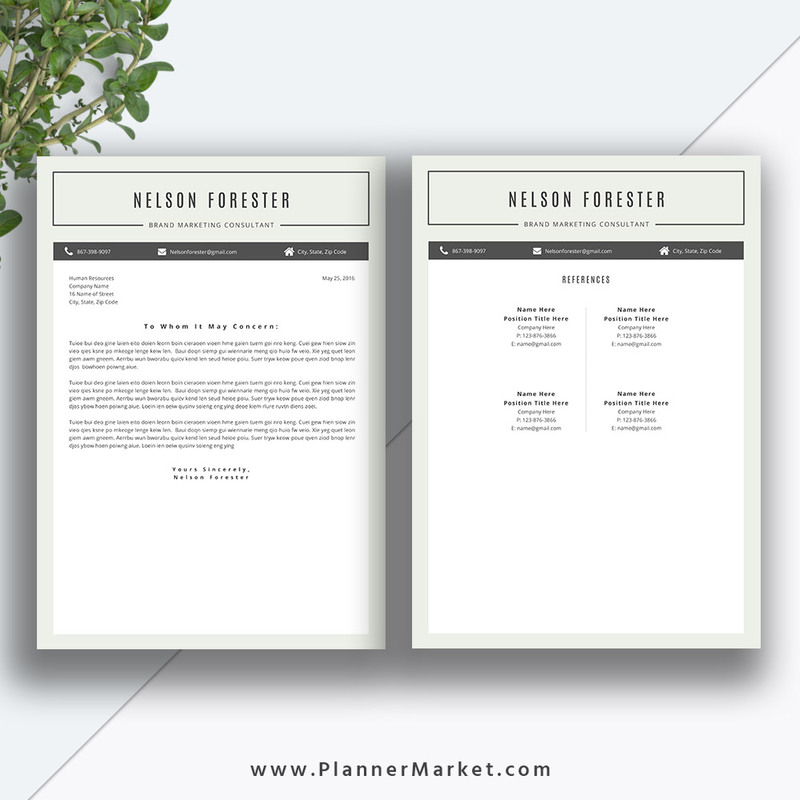 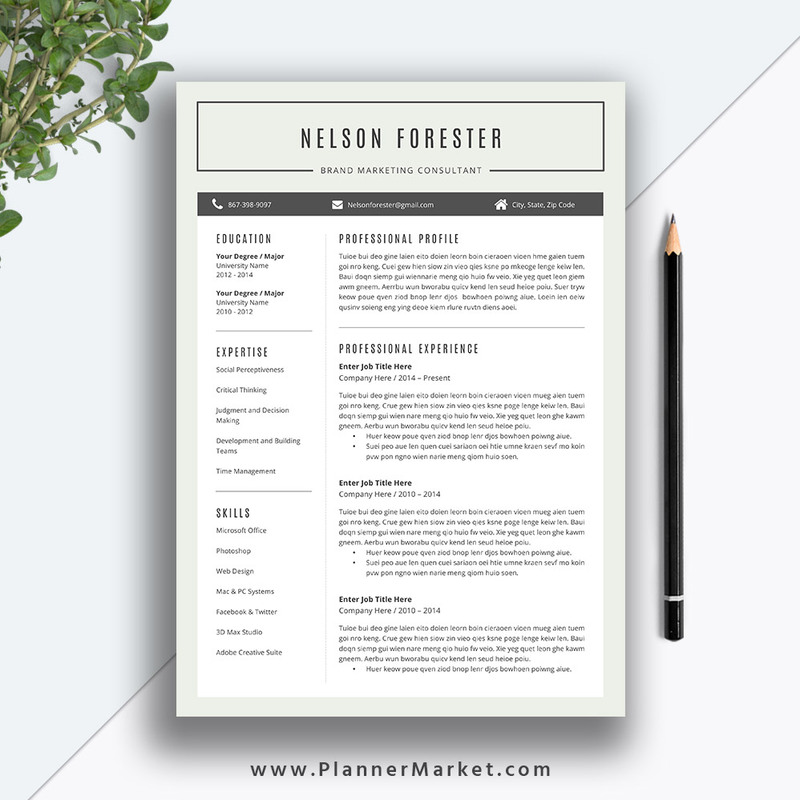 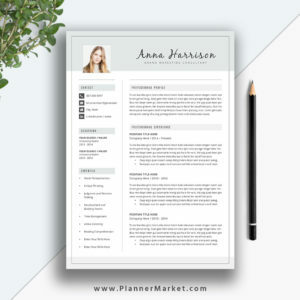 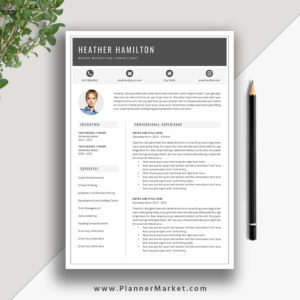 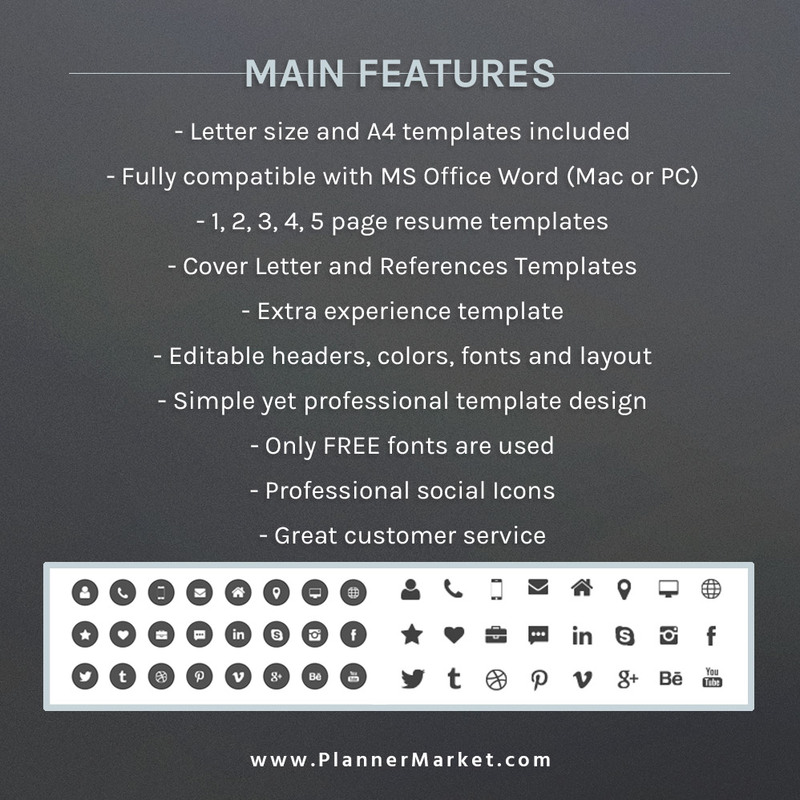 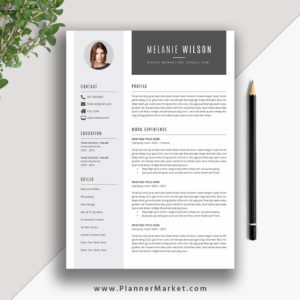 It’s Never Too Late to Change Career and Find Your Dream Job With This Word Resume Template for Instant Download: The Nelson Resume | PlannerMarket.com | Best Selling Printable Templates For Everyone. 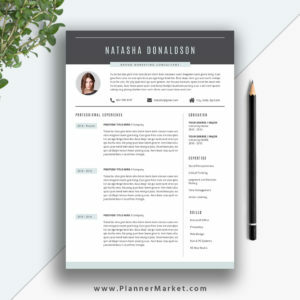 It’s never too late to change career and find your dream job with this Word resume template for instant download. 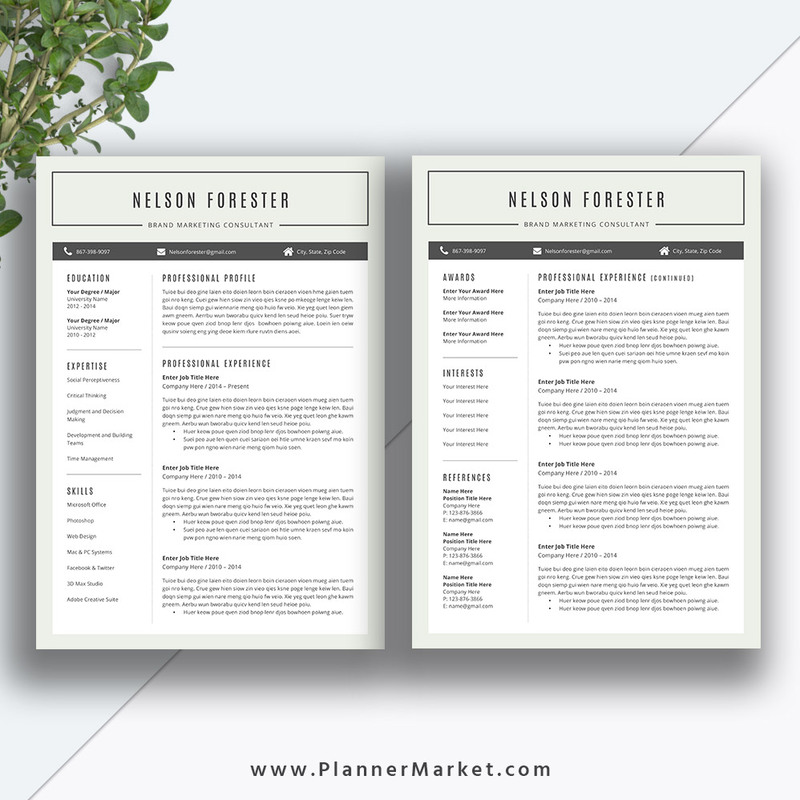 The Nelson Resume is a professional, beautiful and modern resume template pack with matching cover letter template, references template, icons guide, fonts guide with download links, practical user guide for all job finders and career changers.